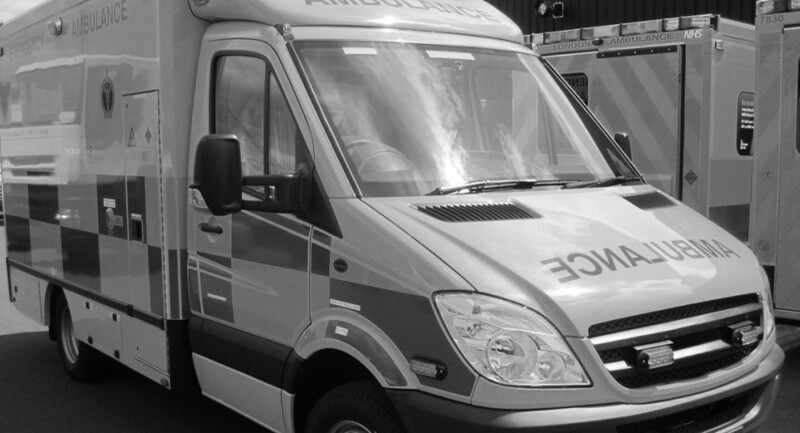 "Ambulance" by McNeilli, used under CC BY-NC-SA 2.0 / Desaturated from original, with colour filter. New study of England’s National Health Service examines the impact of choice and competition on healthcare. The introduction of greater choice and competition in healthcare is an increasingly popular model for public service reform. 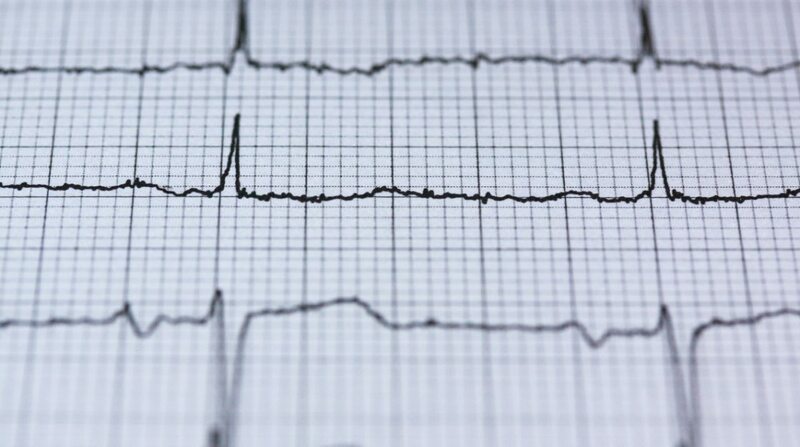 This research shows that once restrictions on patients’ choice in England’s National Health Service were lifted, those requiring heart bypass surgery became more responsive to the quality of care available at different hospitals. This gave hospitals a greater incentive to improve quality and resulted in lower mortality rates. In short – the introduction of choice and competition saved lives. Faced with the rising costs of delivering healthcare, policymakers around the world are searching for solutions. One popular approach is to increase consumers’ opportunities to choose their own healthcare provider. Supporters believe that allowing consumers to exercise choice will increase competition between providers, leading them to work harder to attract patients, and thereby raising the quality of services and reducing waste. Opponents argue that healthcare is different from other services: patients either can’t make choices or will make poor choices on their own. They believe competition will lead to wasteful use of resources; focus on the wrong attributes of care or harm the poor and less educated. This debate sits at the heart of much healthcare policy in the major world economies. We came to these conclusions by means of a 2006 policy reform that introduced choice to the NHS. This reform created a natural experiment that allowed us to compare the decisions made by patients and their clinical advisers before and after hospital choice was liberated. This allowed us to examine the impact of the reform on clinical outcomes, patient welfare, and hospital responses to the policy. To understand and appreciate our findings, it’s important to consider the historical context of healthcare reform in England’s NHS. Prior to 2006, the choice of where patients could seek medical treatment was determined by local healthcare administrative authorities called ‘primary care trusts’ that contracted with a limited number of hospitals based on historic travel patterns. Although referrals to other hospitals could be obtained, most patients were restricted to receiving treatment at locally contracted hospitals. In 2006, as part of a political agenda to improve the responsiveness of public services, the Labour administration mandated that patients in England be given the choice to choose where they could receive medical care. The 2006 reform allowed patients to choose among a minimum of five alternatives for inpatient care. 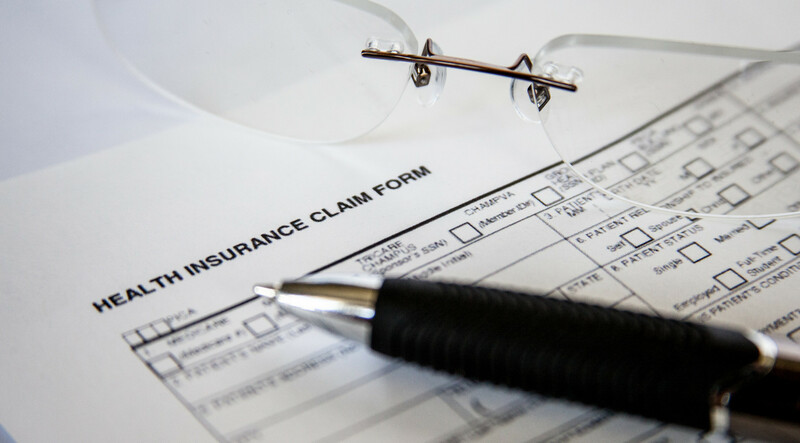 Websites and advice from doctors became available to help patients during their decision-making process; medical care remained free to patients and doctors’ pay was unaffected by where they referred patients. 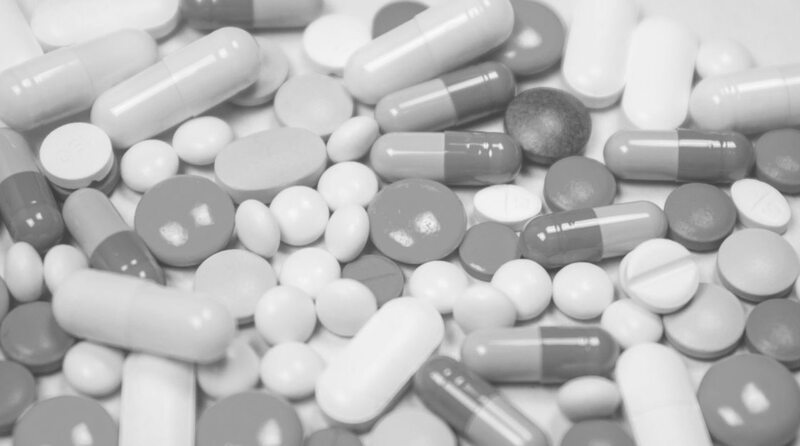 Despite minor changes, many became concerned about whether patients would be able to – or even wanted to – make such choices. Recognizing these concerns, we examined the impact of allowing choice of hospital for a group of older, sicker patients – precisely the demographic that some argued would benefit little from freedom of choice. We observed patients needing heart bypass surgery, who were over the age of 60 and in poor health. The operation for heart bypass surgery is significant and risky. It can take three to six hours to complete; requires several days in the hospital after surgery, and may result in death. Given these known risks, one way we measured clinical outcomes was the in-hospital death rate following the operation. 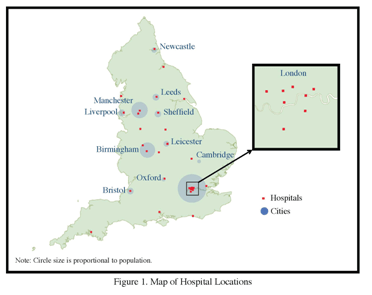 Since patients in England do not have to consider the price of treatment when choosing a hospital, we examined the costs associated with travel (based on distance of the patient from a hospital) and time spent waiting for a slot to become available for surgery. Prior to the reform, the average patient had no choice over where they went. Though sicker patients had slightly more options, there was no variation in the extent of choice across socio-economic status. Once patients were allowed to choose after the reform, their sensitivity to clinical quality increased substantially and influenced their decision about which hospital they went to for treatment. This sensitivity rose the most for individuals who were sicker and of lower socio-economic status: a finding that contrasts with concerns that poorer and sicker people are harmed by choice-based reform. Whilst the reform had a substantial impact in several areas, it did not change the travel patterns of patients. On average, we found that travel distances did not change very much: patients travelled around 35km on average to have heart bypass surgery both before and after the reform. We assessed the impact of reform on the behaviour of hospitals and discovered it saved a small number of lives (around three per year, or a 3% decrease in the mortality rate). More generally, overall patient welfare was raised from the ability to exercise choice. The gain for the average patient from having choice equated to the gain from travelling 15km less to a hospital – that is, a halving of the average travel distance. Calculations suggest that this utility gain might equate to as much as £4,000 per patient. We found that introducing choice had a significant impact on the competitive environment facing hospitals. Many hospitals experienced substantial changes in patient volumes due to the reform – some losing and others gaining up to 15% in their patient volume. Hospitals that experienced the largest fall in mortality rates in heart bypass operations after the reform saw the largest gain in patients. This suggests that patients were moving to these hospitals, at least in part, on the basis of better clinical quality. Our research suggests that freeing up choice elicited a strong supply response by hospitals that improved patient survival. The competition induced by the choice policy could have played a significant role in the overall drop in the mortality rate for heart bypass surgery that occurred between 2003 and 2007. In estimating this model, which relies on the change in 2006 to identify the effect of freeing up choice, we needed to consider possible questions about the reliability of our empirical strategy. The first is that it was not choice per se, but better funding that allowed better outcomes. This possibility was ruled out by the fact that the mortality gains for patients undergoing the same surgical procedure as an emergency case (rather than as an elective one) were no different between patients who used their closest hospital and those who did not. It would seem difficult for a hospital to provide resources for the treatment of emergency cases for heart bypass surgery differentially from elective ones. In addition, whilst funding for the NHS did increase substantially under the Labour administrations of 1997-2010, the growth in funding slowed down during the period we examine and was lower in the post-policy period we examine (the last quarter of 2006 and the full financial year of 2007/08) compared with the pre-policy period (the last quarter of 2003 and the full financial year of 2004/05). NHS organisations are also limited in their ability to carry forward money across years, so large increases given to hospitals pre-reform could not have been saved and then spent post-reform. The second possible question about the reliability of our empirical strategy is that the reform changed the type of patients going to different hospitals and that this, rather than allowing choice, changed outcomes. We controlled for observed patient severity in our estimation. But we also examine the robustness of our results to controlling for unobserved severity and find that this does not alter our findings materially. We concluded that patient selection on the basis of severity – by either the patients or the hospitals – was not driving our results. In the particular context of the NHS and the case of heart bypass surgery, this may be because patients who have elective bypass operations are all very sick, so severity is similar in all hospitals. It may also be because there were very weak incentives for NHS hospitals to select patients on the grounds of severity. In contrast to the fears that choice is only for the rich and healthy, this study suggests that relaxing the constraints on where patients can go for hospital treatment can benefit the sickest of patients, including those needing extensive surgical intervention. Hospital competition and patient choice can play a useful role in improving healthcare, even in heavily regulated and centralized systems. This article summarizes ‘Free to Choose? Reform, Choice, and Consideration Sets in the English National Health Service’ by Martin Gaynor (Carnegie Mellon University’s Heinz College), Carol Propper (Imperial College London) and Stephan Seiler (Stanford University), forthcoming in the American Economic Review. How much work can the long-term disabled do?